1.1 What is a Niko-Niko Calendar? Reading Time: 1 minute A Niko-Niko calendar is a visual, iconic tool to track the mood of a team. You set up a calendar, and each team member tracks her mood after each working day with a smiley. What is a Niko-Niko Calendar? A Niko-Niko calendar is a visual, iconic tool to track the mood of a team — aka of monitoring of a Happiness Index. You set up a calendar template. 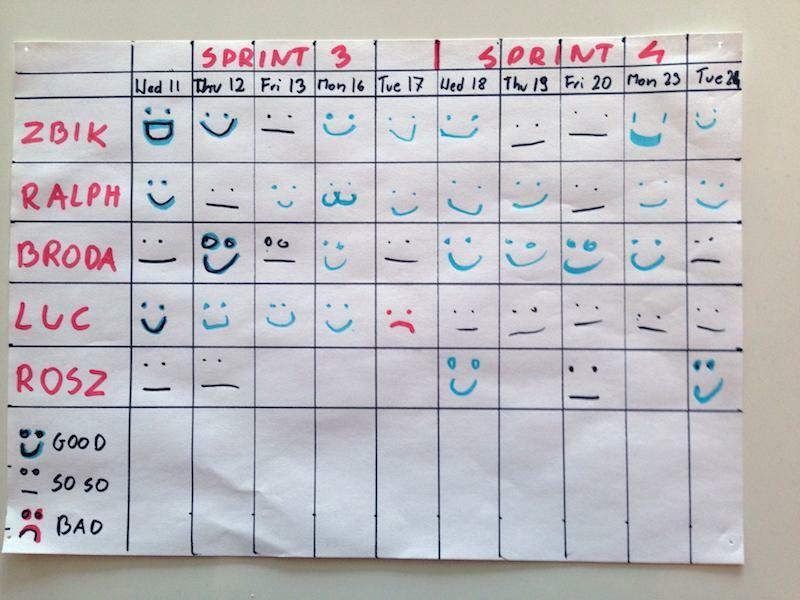 Each team member records her mood after each working day with a smiley. Nikoniko means in Japanese "smiling". 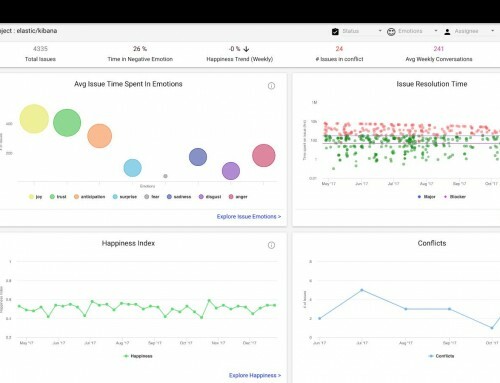 There are even commercial tools for people and happiness analysis: The-Happiness-Index.com, Niko Niko App Win10 (Microsoft), Team happiness report (Infoware Studios), Niko Calendar Jira. Niko-Niko Calendars are a simple tool for employees to record their personal mood. Employees feel recognized and valued. 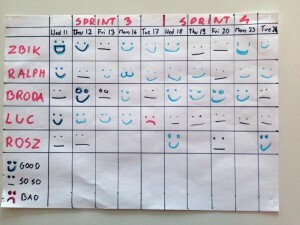 Scrum masters or management can track team emotions easily. Employees could see posting smileys as being in a Kindergarten. Emotions are individually different sensations. 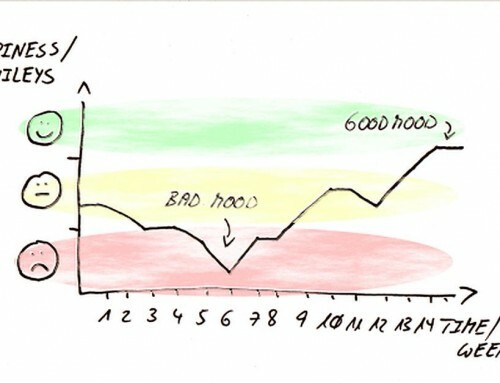 You can not generalize them or reduce them to a numerical scale of 1-5, or (+, —, neutral). 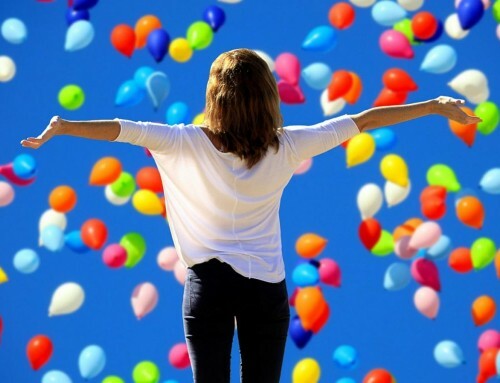 Do not use individual emotions like happiness to assess or evaluate individual employee performance. Sakata Akinori: Niko-Niko Calendar. Jan. 4, 2006. 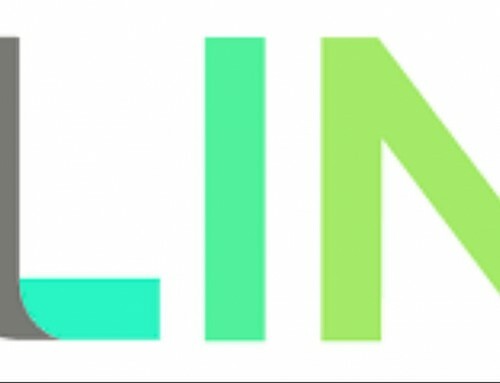 Agile Alliance: What is a Niko-Niko Calendar. Sabrina Son: Why a Niko-Niko Calendar Kills Workplace Morale. 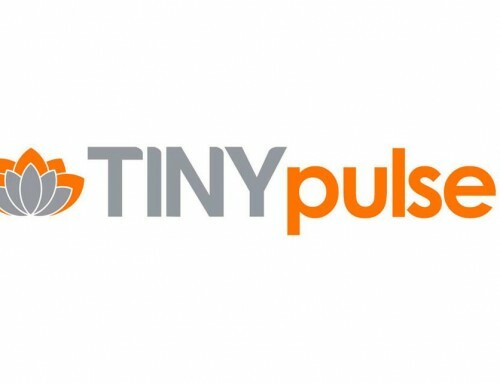 TINYpulse, May 10, 2016. Bernd Schiffer: How to Track the Team’s Mood with a Niko-Niko Calendar. Sept. 12, 2011.